Sepektra helps customers save time and money by providing them the right products to keep their facilities up and running. 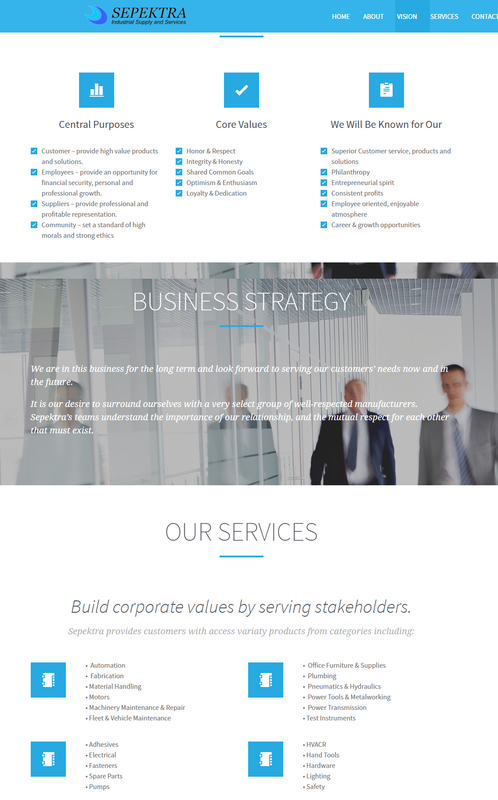 Sepektra’s customers are businesses and institutions cover industrial company. While each customer has a unique facility to operate and a different problem to solve, our customers all share the same requirement: when they need one of Sepektra’s products, they often need it right away. 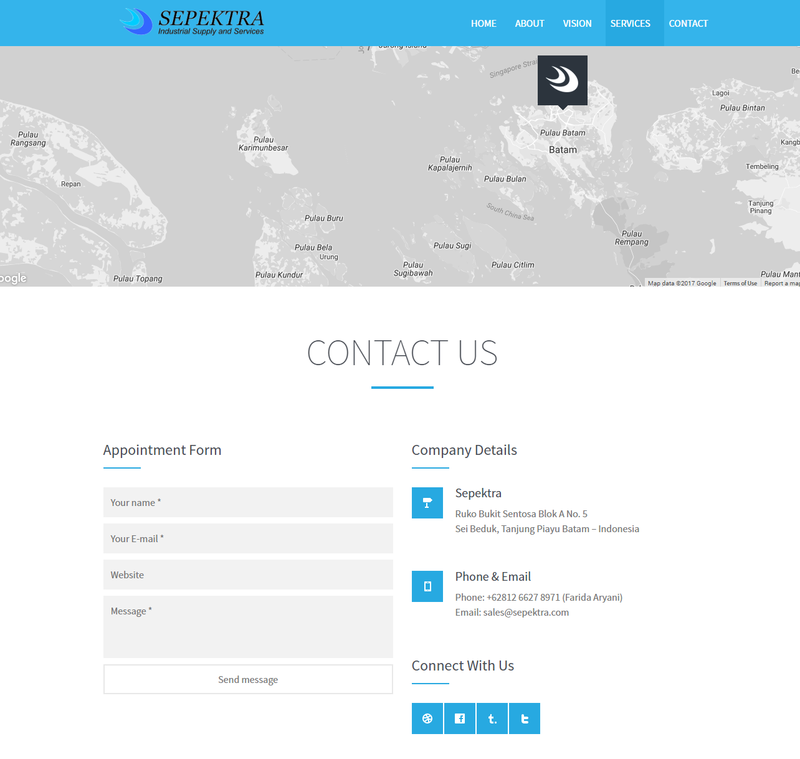 With a experience team members, the Sepektra team works closely with customers to better understand their challenges and provide cost-saving solutions. 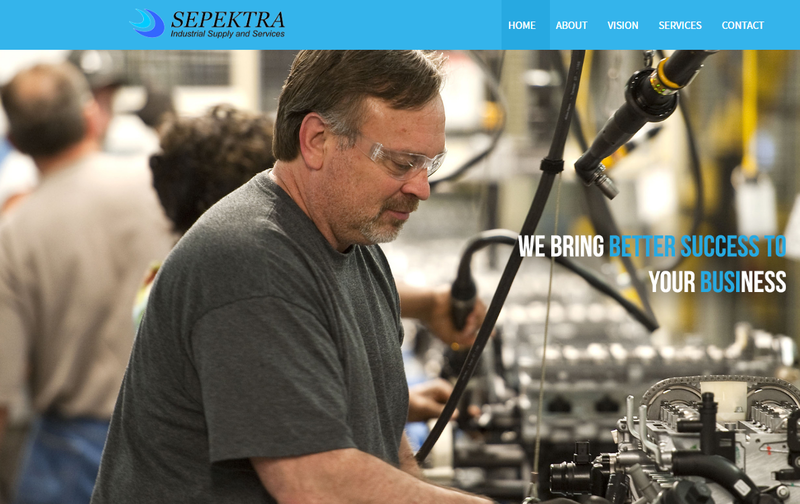 Sepektra’s team members will provide excellent service to customers.We are committed to continuous improvement. We will endeavor to stay on the cutting edge of product technology to serve our customers’ needs.